2 Nights acommodation in Shimla. 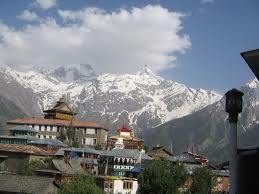 03 Nights accommodation in Manali. 01 Night accommodation in Chandigarh. Daily Breakfast at the hotel. All tours and transfers on private basis as per the itinerary. .
1 Days (Arrive Delhi - Shimla (370 kms/ 10 hrs)) Arrive Delhi airport / railway station. 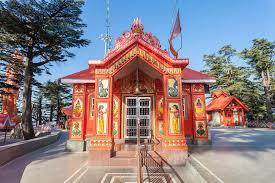 Pick up and travel to Shimla by surface, the former summer capital of British India and now capital of Himachal Pradesh. Set amidst the snow capped Shivalik mountain ranges it offers some stunning views of the mighty Himalayas. Upon arrival check in at your hotel. Rest of the day at leisure. Overnight at hotel in Shimla. 2 Days (Shimla: AM - Kufri excursion & PM - Local sightseeing) After breakfast proceed for excursion tour of Kufri, a popular ski resort in winters, which offers some stunning mountain views. Visit Indira Tourist Park, Chini Bunglow & Himalayan Wildlife Zoo (which hosts rare Antelopes, Felines and Birds including Himalayan Monal, the state bird of Himachal Pradesh). Afternoon return back to Shimla and proceed for half day sightseeing tour of beautiful city covering Jakhoo temple, Himachal State Museum & Library and Indian Institute of Advance studies (IIAS). Evening visit to Christ Church, Scandal Corner, Mall road & Ridge. Overnight at Hotel. 3 Days (Shimla- Manali (260 Kms / 8 hrs)) After breakfast depart from Shimla to Manali by surface en-route crossing Kullu town. On arrival check in at hotel. 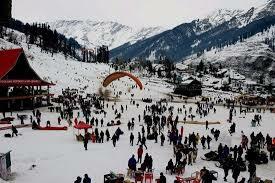 Manali is located in the ancient Kullu valley, surrounded by towering peaks at an arms length. Rest of the day at leisure. Overnight at hotel. 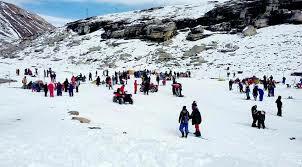 4 Days (Manali - Rohtang/ Snow point & Solang valley excursion) Morning proceed to visit the Rohtang pass (Up to Snow line during winter / due to heavy snowfall), which simply offers panoramic view of mountains rising far above the clouds. Afternoon visit Solang valley (a famous picnic spot & ski resort in winter). 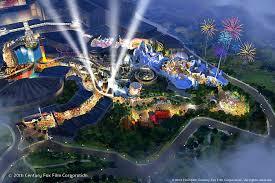 Enjoy Skiing, Snowboarding (in Winters), Rope way ride and Paragliding (at your own/ extra cost). Overnight stay at hotel in Manali. 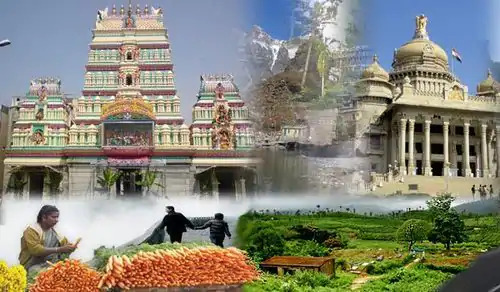 5 Days (AM - Naggar excursion & PM - Local sightseeing) Morning, after breakfast proceed to visit the Naggar Castle, Roriech art Gallery, Jagatsukh temple and Sajla temple. Afternoon return back to Manali and proceed to Visit the 450 years old Hadimba Devi Temple, the oldest temple in Manali, Club House, Tibetan monastery and Vashisht village, known for its hot Sulpher springs. Overnight stay at hotel. 6 Days (Manali - Chandigarh (300 Kms/ 8 hrs)) Early morning depart from Manali to Chandigarh enroute visiting Kullu shawl Industries, Vaishno Temple and Kullu town. Continue towards Chandigarh. On arrival check in at hotel. Late afternoon visit rock garden and Sukhna lake. Overnight at hotel in Chandigarh. 7 Days (Departure from Chandigarh) After breakfast, you shall be transferred to Chandigarh Airport or Railway Station by private vehicle. Trips end here with a bag full of memories to look back upon with relish and nostalgia!